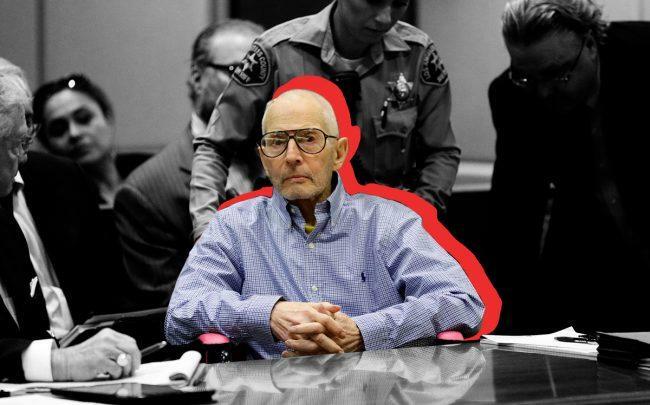 Robert Durst killed his first wife and used his family to cover it up, a new Manhattan lawsuit alleges. The wrongful death complaint says that Durst’s wife Kathie sought to expose illegal business the family’s real estate company had been involved with. That led Seymour Durst, his wealthy father, to warn that his son’s wife “was a threat to the family’s business and directed Durst to take care of this problem,” the New York Post reported. How is Himmel shaping Hudson Yards?